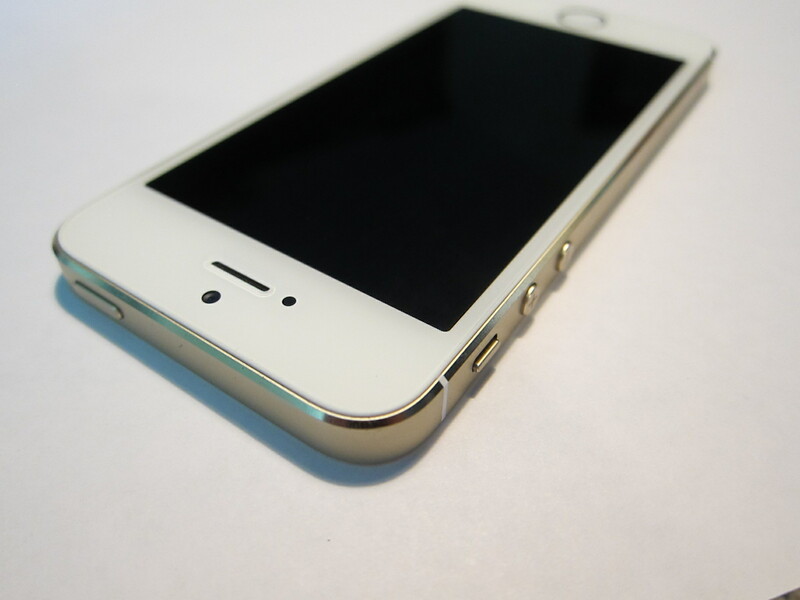 Apple’s new 4-inch handset, previously thought to be named “iPhone 5se,” will actually be called the “iPhone SE.” That’s according to a new report from 9to5Mac. The new iPhone will apparently offer support for Apple Pay and Live Photos and sport the same A9 and M9 chips found in the iPhone 6s and iPhone 6s Plus. That means users will be able to activate the always-on Siri. I’m not all that surprised by the apparent name change. Removing the “5” should help to better position the handset in comparison to the current iPhone 6s and 6s Plus. Apple is also expected to introduce other new products at the special media event, reportedly scheduled for Tuesday, March 15 – or possibly sometime the next week. 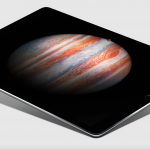 The other major new product is a version of the iPad Pro with a 9.7-inch screen. It was previously thought to be named the “iPad Air 3.” Other reports say the tablet will feature four speakers, support the Apple Pencil, and also sport the Smart Connector for keyboard accessories. We should also get a look at a number of new band options for the Apple Watch. For other news today, see: Apple TV App Store gains new categories for better tvOS app discovery, NowGaming on Apple TV: Games for the whole family, and Make your moments unforgettable with Infuse – Video Filters.